We love duck in our house. It’s just as easy to cook as your regular Sunday chicken roast, but because it’s less common, somewhat pricier and much bitter, it has a more festive feel to it. 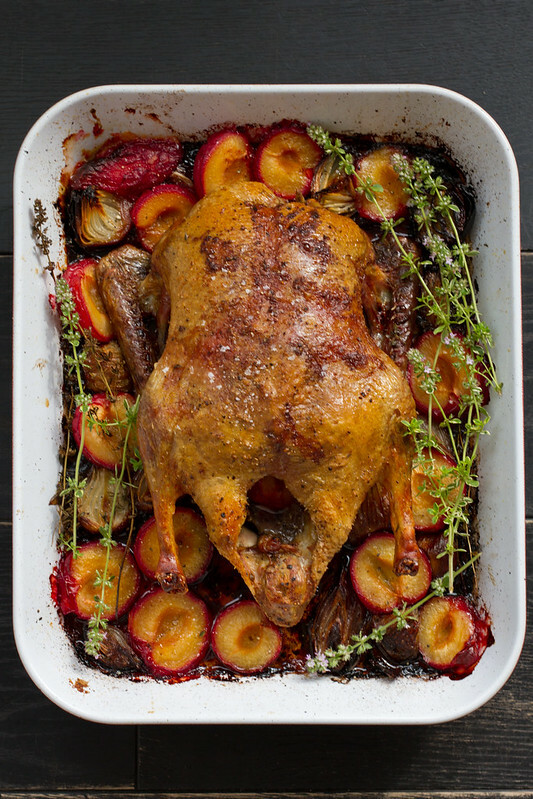 We don’t cook duck for weeknight dinners, but for weekend roasts and entertaining at home, it’s such a worthy bird.